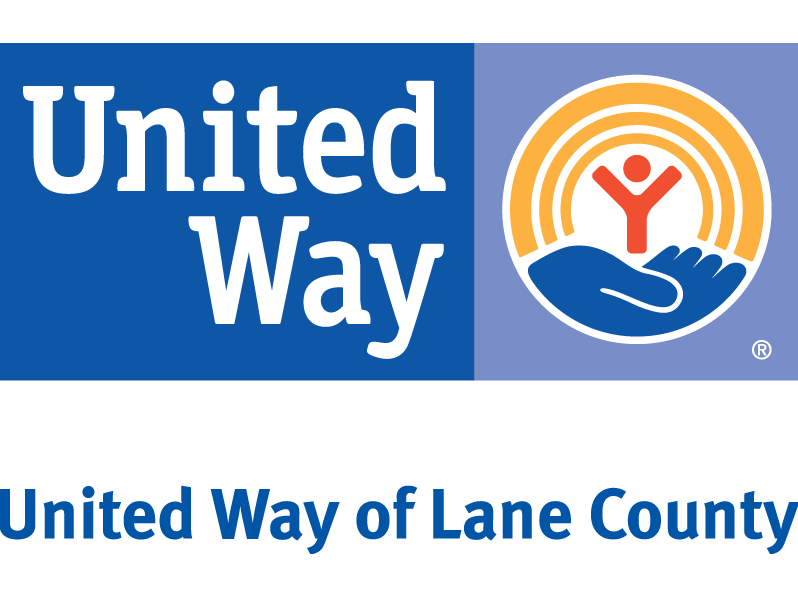 In partnership with The Register-Guard, United Way of Lane County recognizes exemplary Lane County volunteer service through the Volunteer of the Month program. A volunteer committee reviews nominations from local non-profits and selects volunteers to be featured the last Sunday of each month on a full-page section titled “Community Solutions: A Call to Action for Community Service.” Click here for an example. From the volunteers recognized throughout the year, Honorees are selected to be recognized at the annual Volunteer of the Year Event. The community comes together in April to recognize the top overall Honorees in the following categories: Group/Team, Health and Well Being, Education and Schools, Youth and Children Services, Arts and Culture, Civic and Community, Youth Volunteer, Senior Volunteer. Online: Click here to print out a nomination form. Email completed nomination to volunteer@unitedwaylane.org.